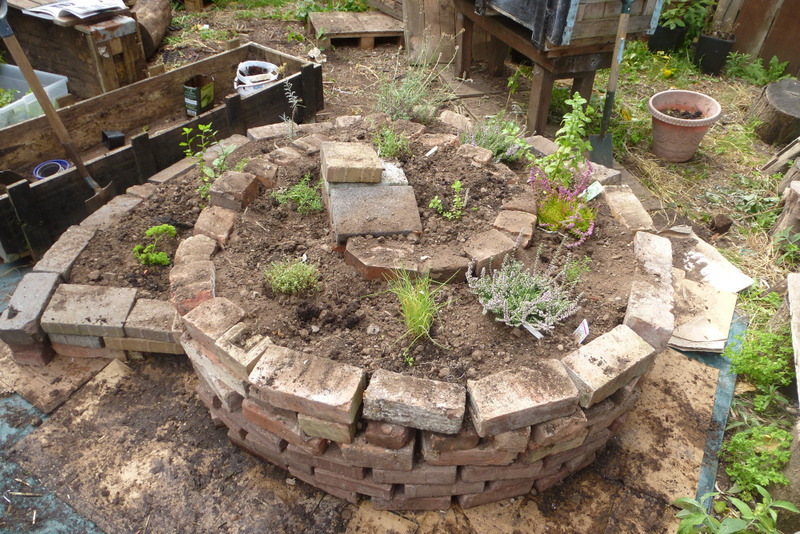 There has been a lot going on over the last couple of months, with volunteers helping build a clay oven and herb spiral, installing bee hives and the popular Digbeth First Fridays. BFoE hosted a Nature and Wellbeing event in July and installed beehives in August. On Saturday 10th of September we held a thank you party in the garden for all those who donated towards the beehives. The bees themselves have settled down and will be continuing their hard work as far as they can into the winter. Having hosted NSC volunteers, the garden is looking a lot more usable with the new herb spiral and cob rocket oven. The new composting system is now up and running and the watering system is almost fixed into place. This September we have been busy with plant propagation, making cuttings and planting seeds that need stratification (winter weather to germinate). Why not come down and help out on the third Saturday of every month.